This acetone free nail polish remover is free of all harmful chemicals such as toluene and formaldehyde and it contains organic orange oil and organic alcohol which will be gentle on your nails. This exclusive formula is also gluten free and vegan. Using harsh chemical nail polish removers with acetone, toluene and formaldehyde can really dry out your nails and leave them feeling dull and brittle. They will weaken the nail by stripping all of the natural oils away from it, especially if you change your nail colour often and use it frequently. 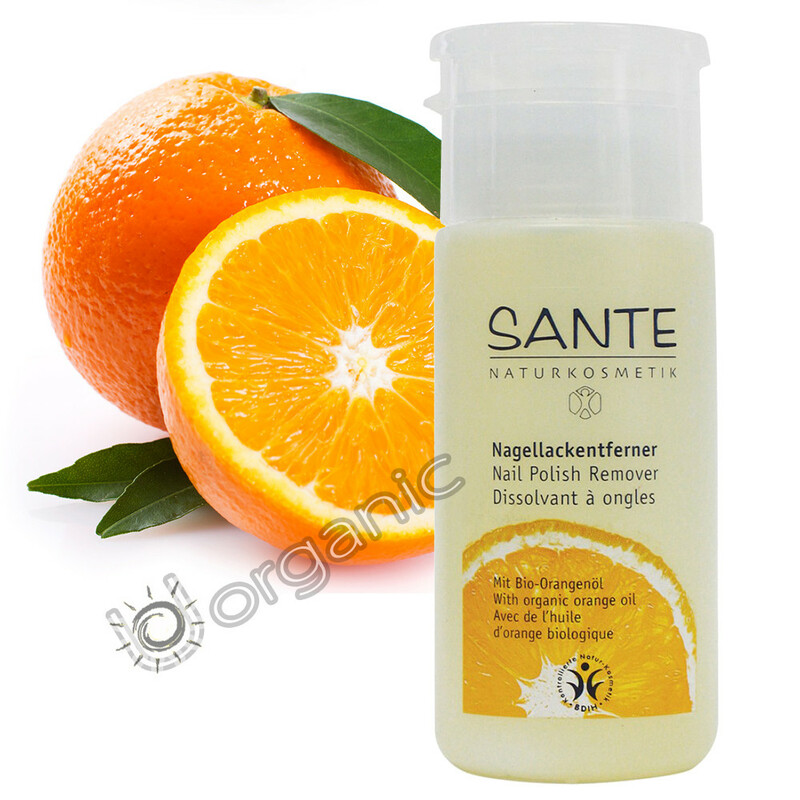 Sante Nail Polish Remover does not contain any formaldehyde, toluene or acetone and it uses gentle organic orange oil and organic alcohol to remove nail polish colour. Instead of drying out your nails, this polish will nourish them and keep them healthy. Go ahead and change up your look as many times as you like. Sante Nail Polish Remover will help you to ensure that you are always wearing the most up-to-the-minute trendsetting shade.